Our customers can tell you better than we can. 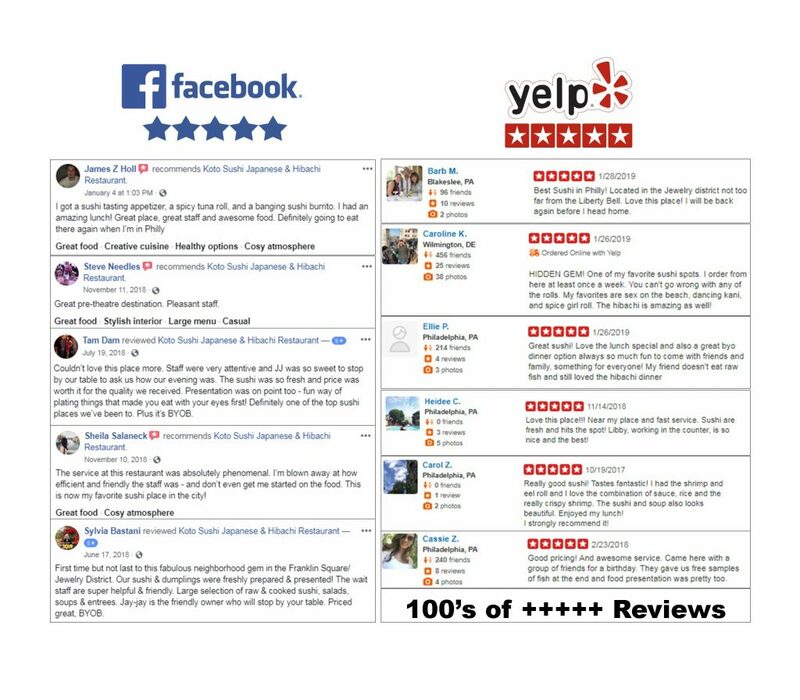 See our Reviews on Yelp!, Facebook, Google, and Trip Advisor. Take $10 off your total order of $60 or more. (one check per table). THIS IS A TEST COUPON AND IS NOT YET VALID. This coupon can not be combined with any other offer. Please print this coupon and bring it with you or show downloaded coupon with coupon code on your mobile device. THIS IS A TEST COUPON AND IS NOT YET VALID. 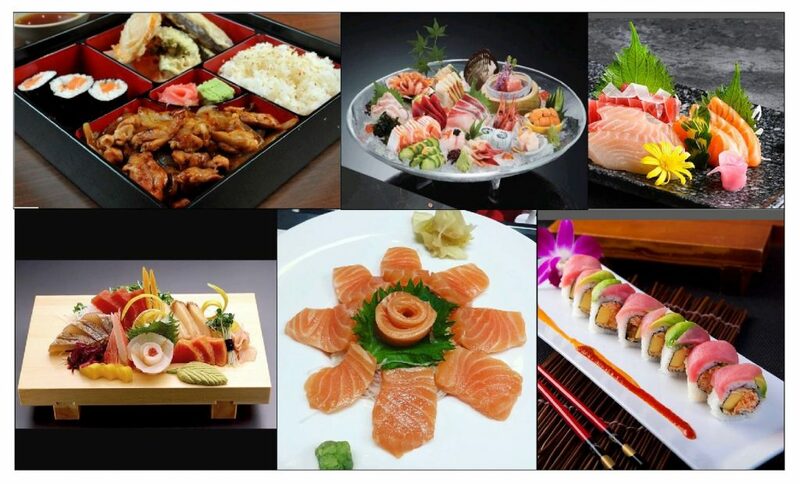 Order any combination of Rolls totaling $25 or more, get 1 Miso Soup and 1 Garden Salad. THIS IS A TEST COUPON AND IS NOT YET VALID. $25 Off THIS IS A TEST COUPON AND IS NOT YET VALID. Save $25 off your order of $200.00 or more when you present this coupon. THIS IS A TEST COUPON AND IS NOT YET VALID.